Grace Fellowship has just produced a DVD album to accompany The New Life, by Reginald Wallis. The eight 25 minute video lessons will assist small group facilitators and enrich personal study. The DVD album arrived today (August 27th)! We will be filling orders and are eager to see how the Lord will use this resource. The cost is $59.00 (for the three DVDs plus CD-Rom Leaders Guide.) Please call GFI toll free to order: 1-888-66GRACE or order through the online store here. You can inquire about a discount for churches/ministries. 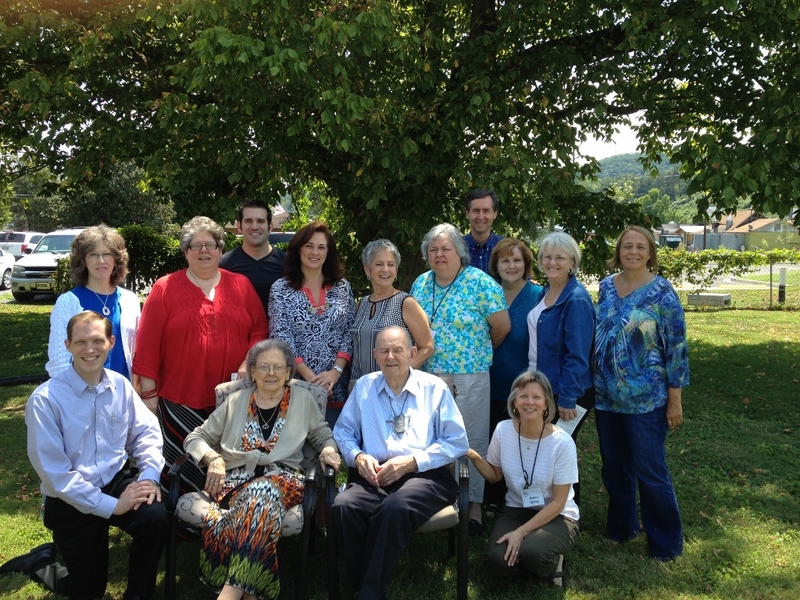 We are grateful for those who attended the Spirituotherapy Workshop at GFI August 10-13. Equipping the saints for the ministry of Christ-Centered Soul Care. The next Workshop is scheduled for November 9-12. David Bosley and his wife Tresa have always had a calling and passion for helping boys. Over the years they have taken in dozens of children of all ages into their own home, in addition to raising their own four children. After gaining training in dealing with youth issues the Bosleys founded the not-for-profit Master’s Ranch Boys Home in 1997 (MastersRanch.org). They attended a GFI conference in July for a refresher where David gave a brief testimony of how the Christ-centered counseling message was used in his life and family, and how the boys at Masters Ranch are being helped.